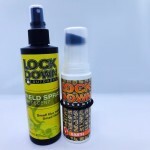 Includes LockDown Outdoors Earth and our new LockDown Outdoors Dirt Field Spray. 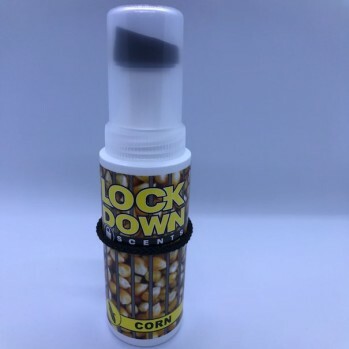 This is a deadly combination of cover scents offered at an amazing price! 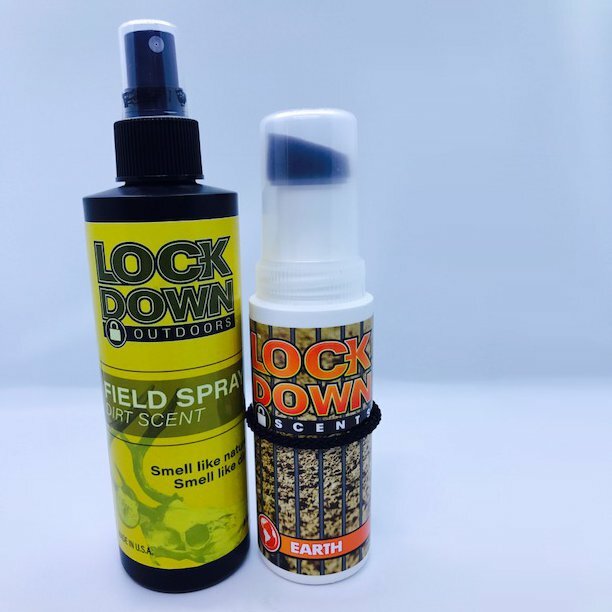 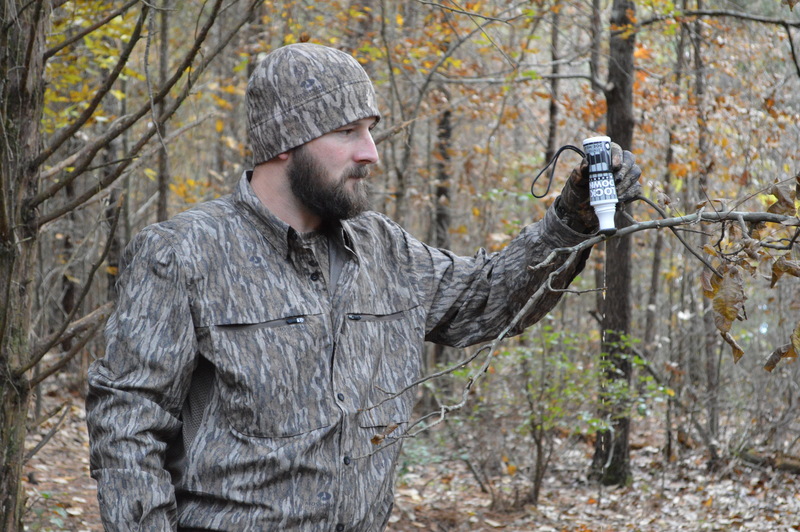 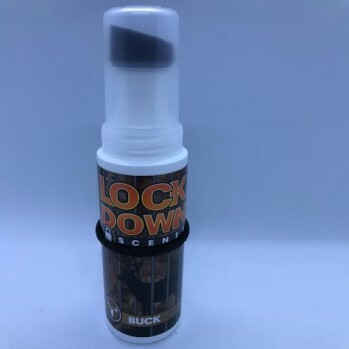 LockDown Outdoors Field Sprays are designed to cover human odor in a convenient spray bottle that can easily pack in your hunting gear. 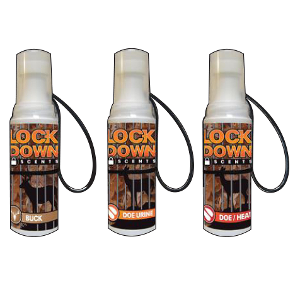 We utilize natural, water-based ingredients to effectively mask human scents with the smell of dirt. 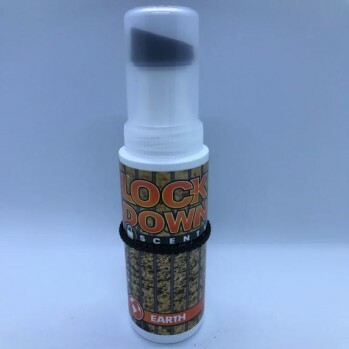 Add LockDown Earth scent to further camouflage your scent.